Plane-Crash-Videos.net went live in 2009, and is one of the AirSafe.com network of sites. This site features plane crashes and other aviation safety and security events that inlcludes significant photographic, video, motion picture or audio information. 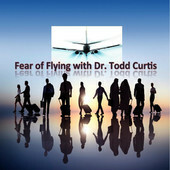 Noted aviation safety expert Dr. Todd Curtis is the founder and publisher of AirSafe.com, and created a number of other online resources related to ad to airline safety and security. 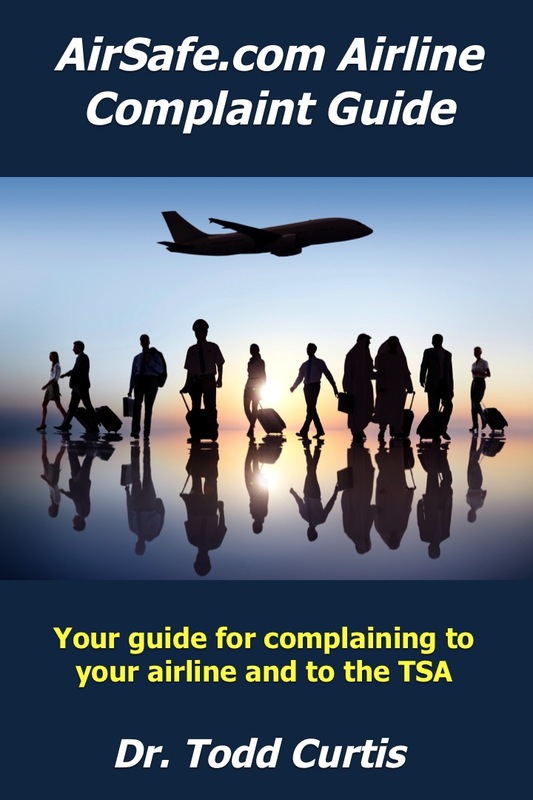 A former airline safety analyst with Boeing, Dr. Curtis has written extensively about aviation safety and is the author of the book, Understanding Aviation Safety Data. Dr. Curtis and AirSafe.com have been featured by numerous news organizations including CNN, New York Times, Washington Post, Time magazine, and the Wall Street Journal.